If your basement has walls and not just earth, this article is for you. Have you seen your walls bubble out or inward? There may even be wave like formations on the wall. If you have seen this happen, or if your home has basement walls that are starting to lose its straight uprightness, you may need to do some repairs. Your home is probably your biggest investment and your most valuable asset, so it only makes it all the more important to maintain and keep it in top working order. 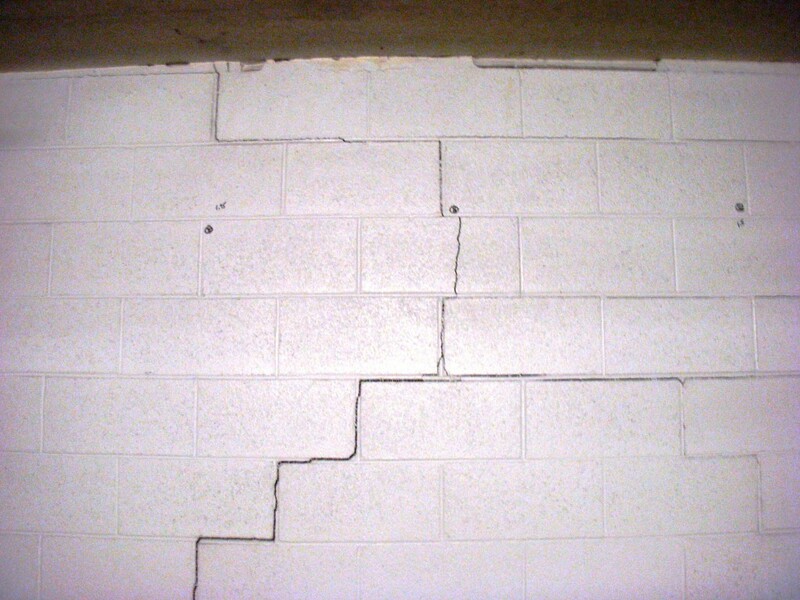 Bowing walls can be a sign of weakening walls as well as foundation related issues. Frost heaves: Frost heaves or snow build up right outside the walls or if the external wall has a slight slant where snow can build up, it will eventually fuse into solid ice and become more and more heavy till the walls bow inward. The snow can seep into the soil, making the wet soil freeze up, and as the temperature changes, it becomes wet again, freezing soil will expand to a noticeable extent and this will cause the walls to heave inward. Vibrations: If your house is located just off a major roadway or if it is near a manufacturing plant or even a mill of sorts, you will get constant vibrations coming at your home from a particular direction. When the walls are not able to take the vibrations anymore, there are chances of it getting damaged to a great extent. In some cases, it will manifest itself as an inward bow. Increase in load: If your house is designed to be hold and take a certain amount of weight, adding to it will weaken the structure. Adding a floor or another room hanging off a wall, for example will increase the weight and load on the lower floors, the basement wall taking most of it, it will bow. Fresh construction adjacent to the house: A new garage with a driveway lined with concrete seems like a great idea till you realize that concrete is heavy. Any new construction done in such a way that it is directly above or attached to the lower walls can cause it to cave or bow. Bowing walls are a sign that you will need to get them repaired immediately. They will not settle or repair themselves.